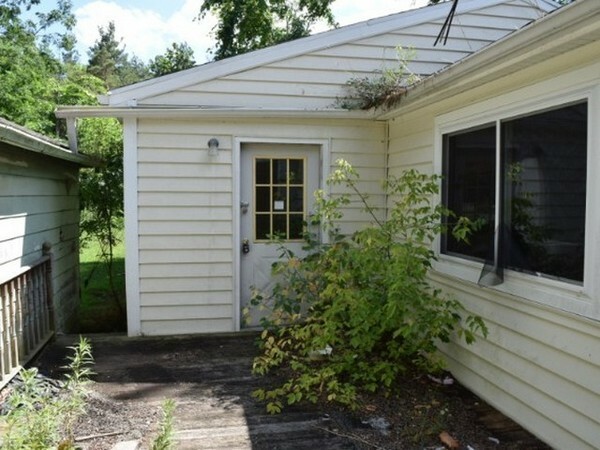 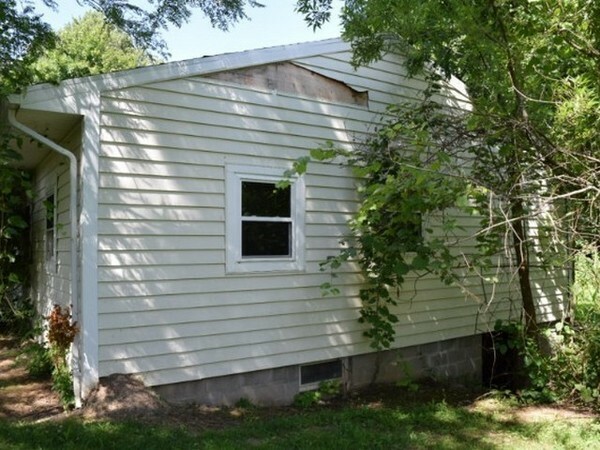 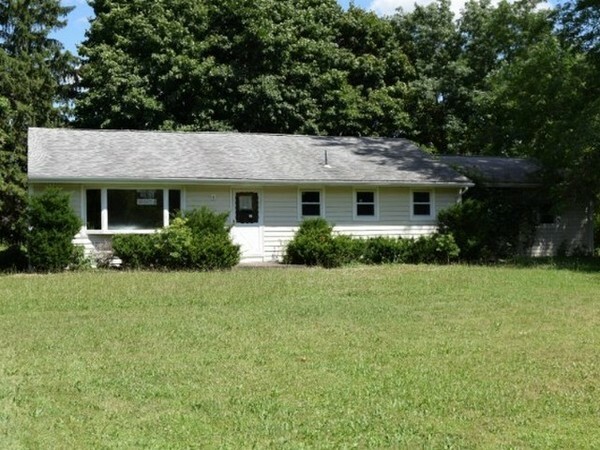 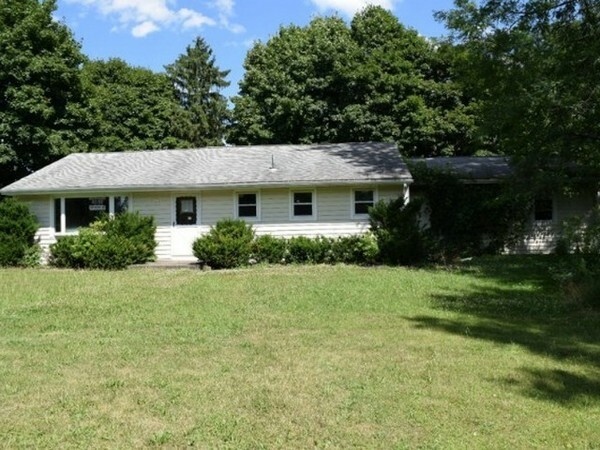 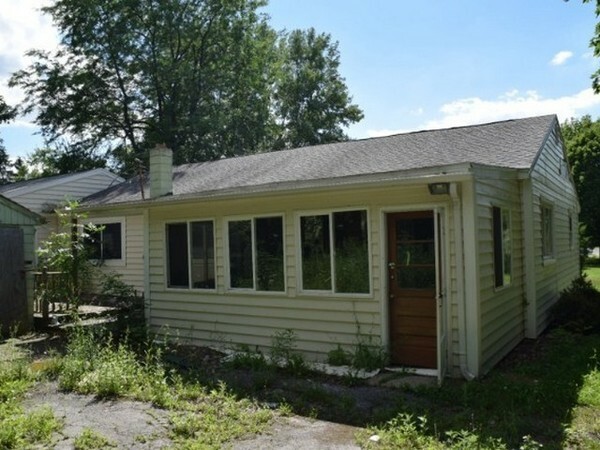 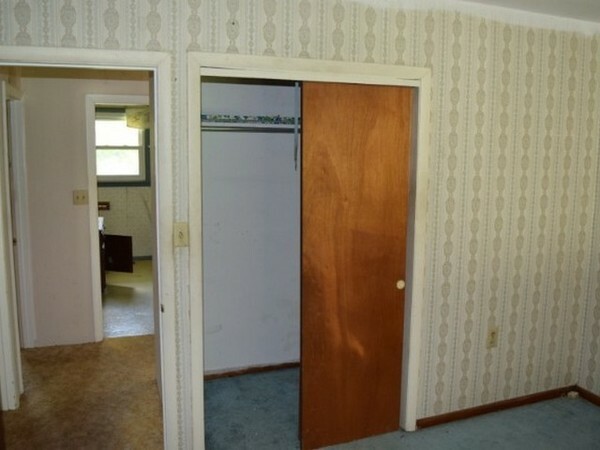 4 bed, 2 bath home located in Avon, NY. 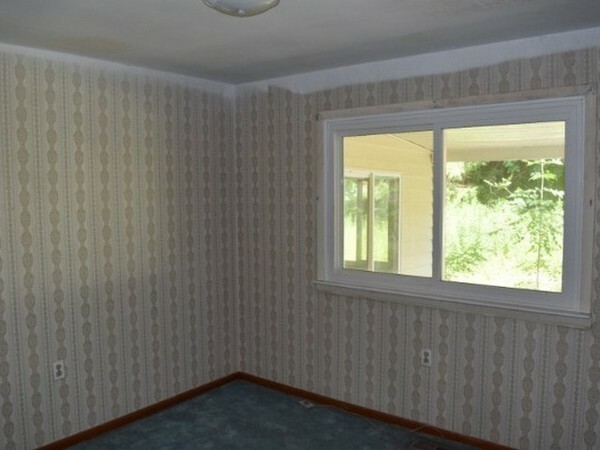 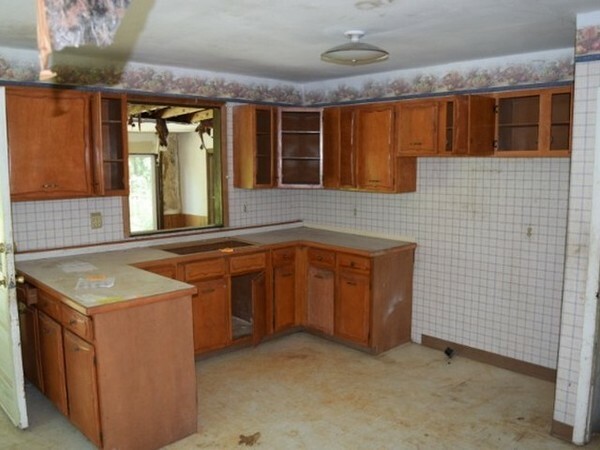 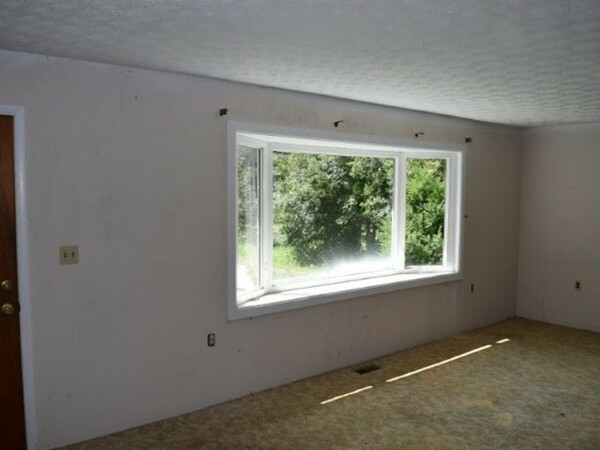 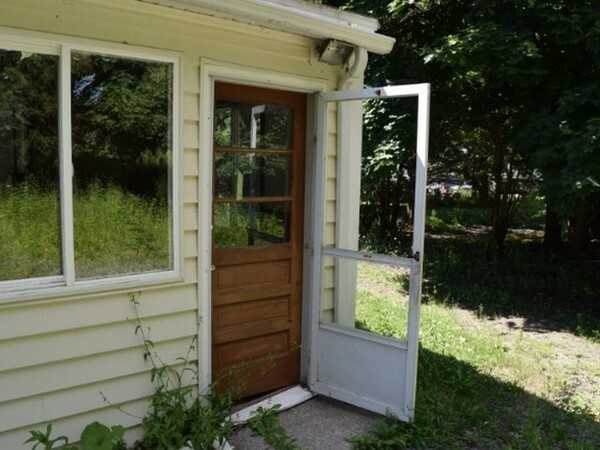 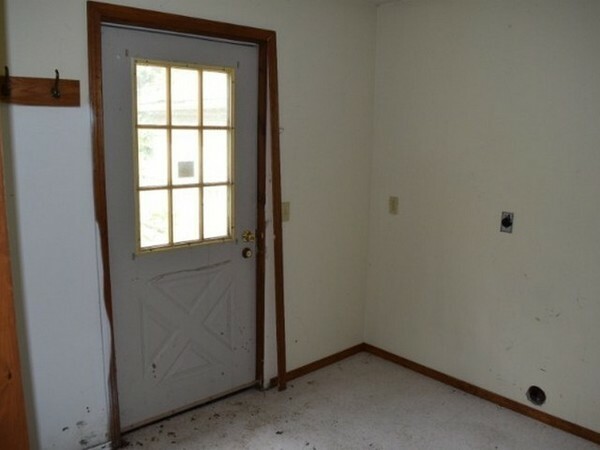 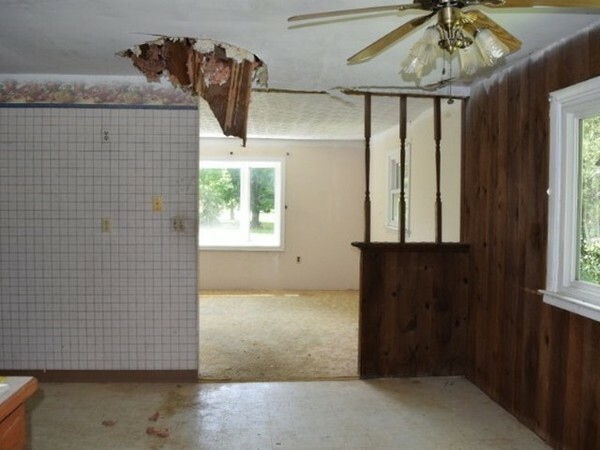 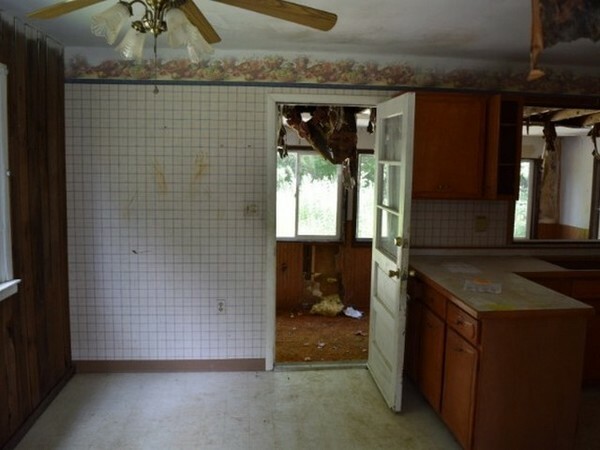 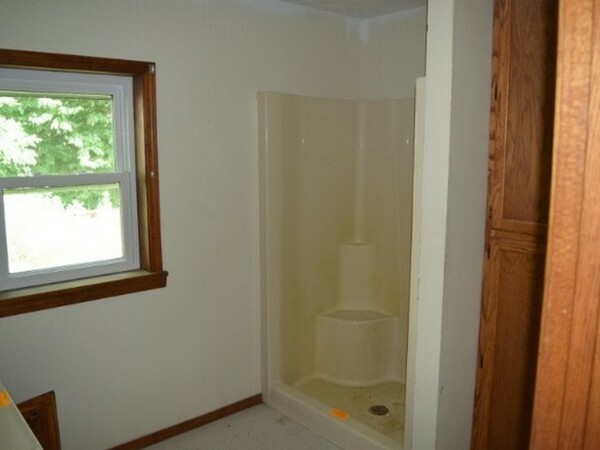 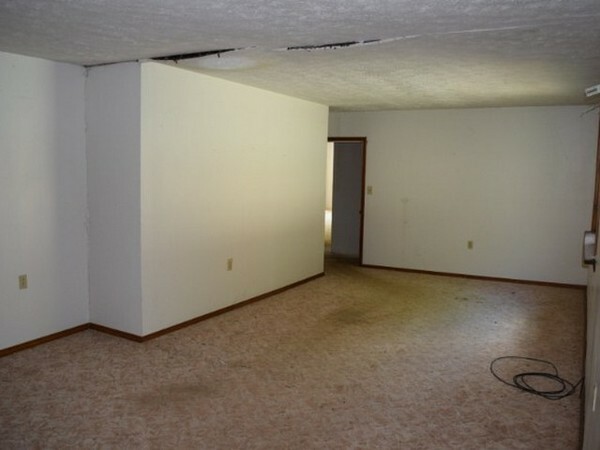 This spacious ranch style home is in need of some TLC. 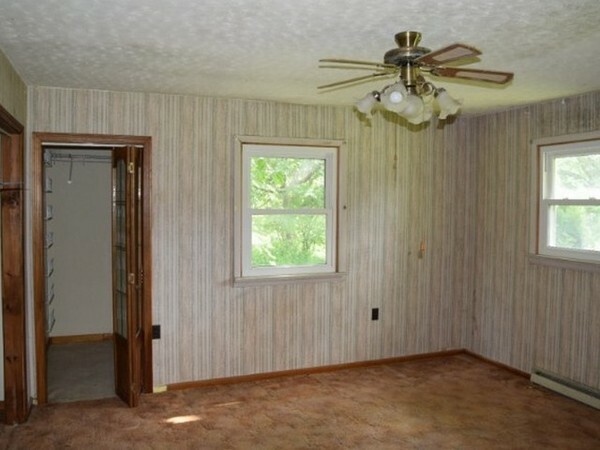 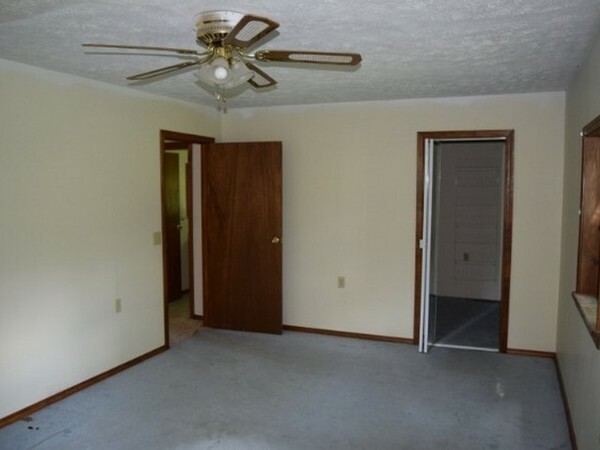 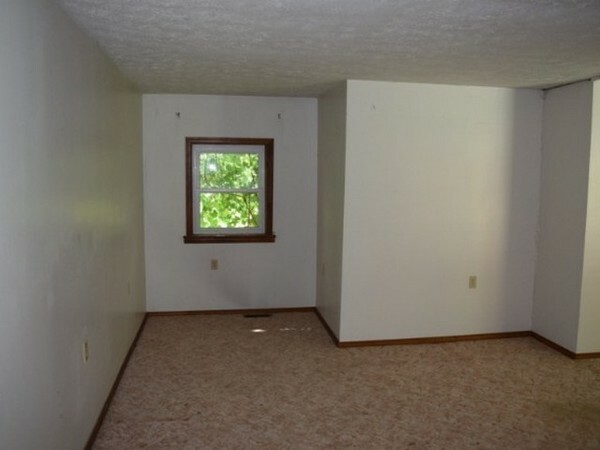 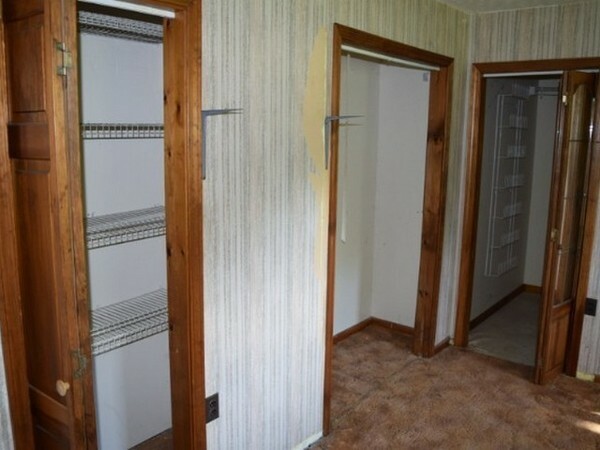 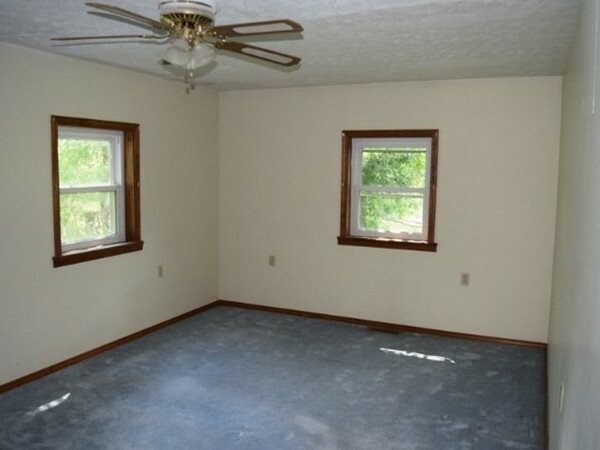 Offering nicely sized bedrooms and a large kitchen. 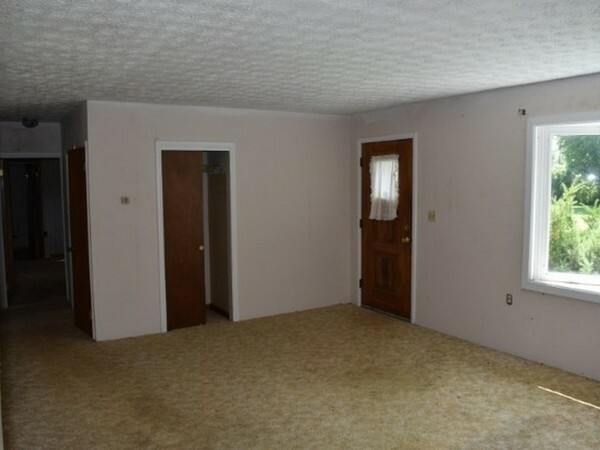 Once updates have been completed this will make a great family home.